They can lock your body but can’t trap your mind. 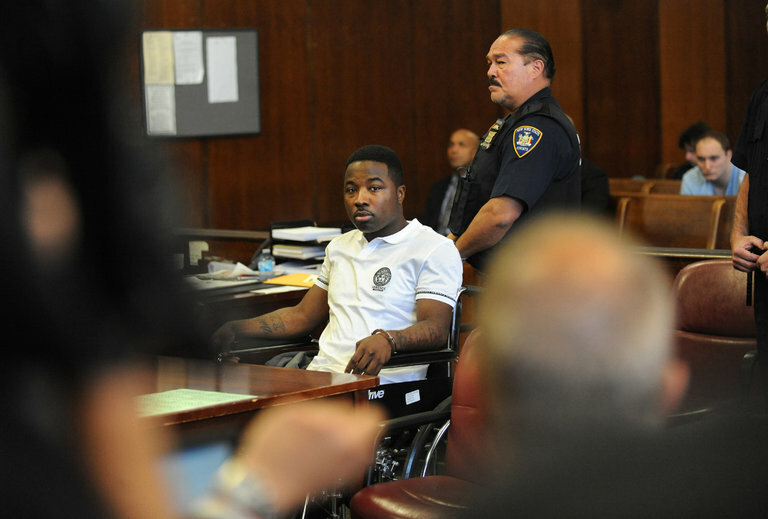 This is what Troy Ave knows very well in “Rikers Island” visual. Ave was just released from prison earlier this year from a shooting that took place in Webster Hall, and at a point in time made his career look bleak. Now that he’s back, he looks hungrier than ever before with an impressive campaign of new music and visuals. Watch and listen to his story about being state property in his new video. Stream below.